Small 925 sterling silver plain heart shaped hinged locket with personalised engraved names, message or dates. 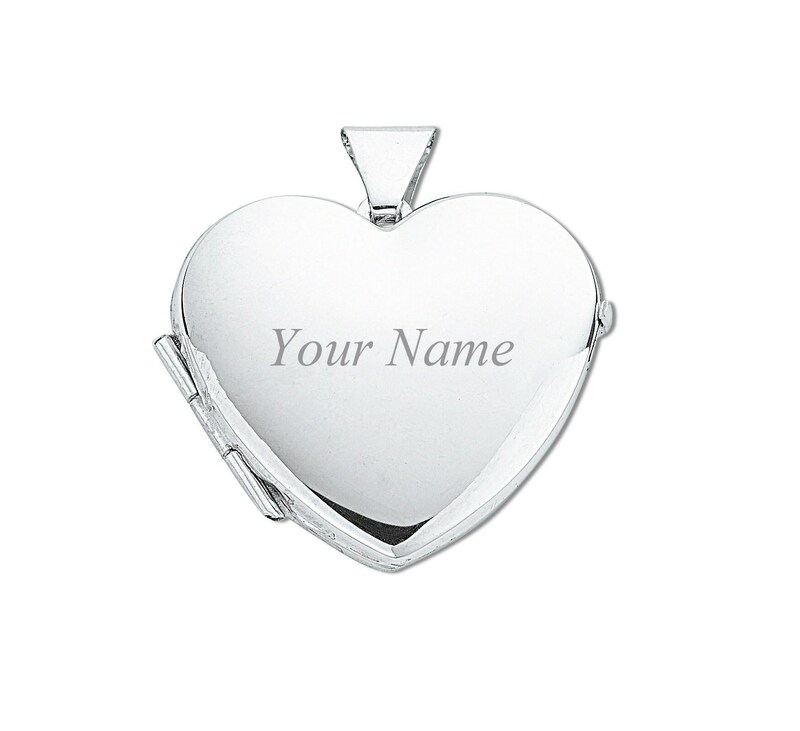 Locket size approx 15mm x 15mm. Takes 2 photos. Front - up to 12 characters (including spaces) can be engraved on the front of the locket. 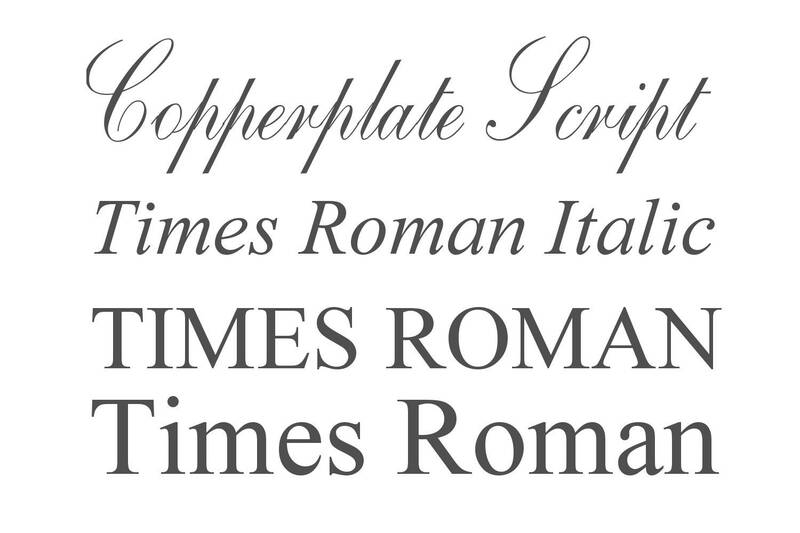 Reverse - up to 20 characters (includes spaces, engraved centrally). 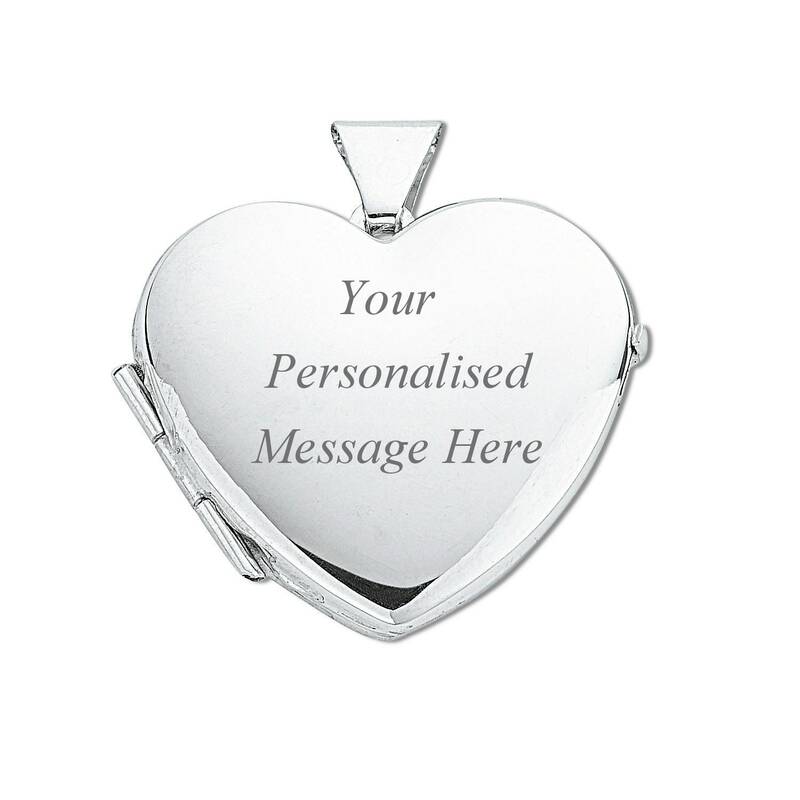 Please add a message on your order detailing the personalisation and font choice. Please allow an additional 48hrs processing time for personalised items. 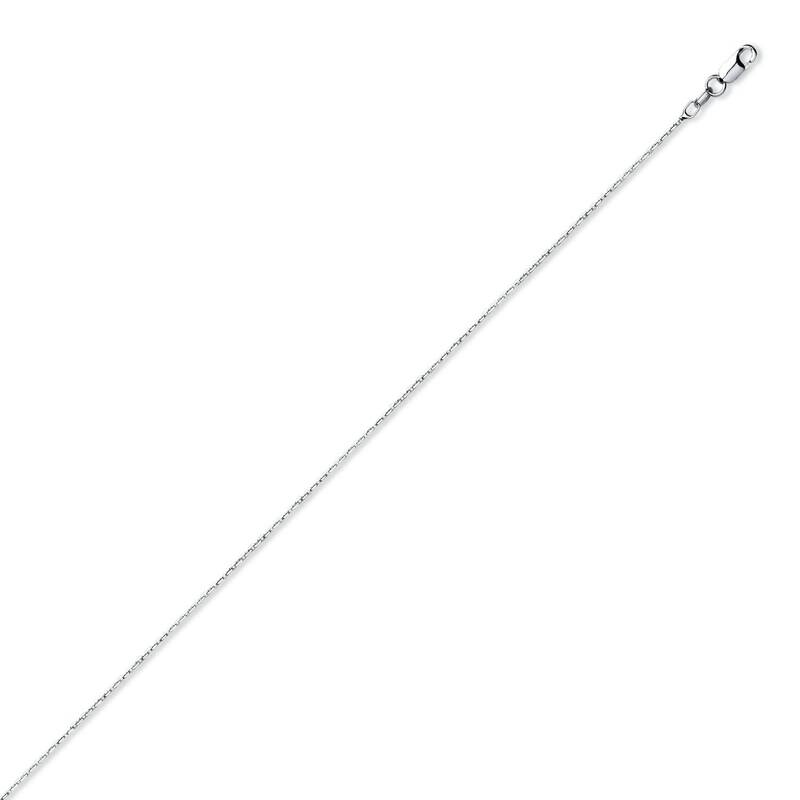 Choose with or without a 16", 18" or 20" rhodium plated trace chain also in sterling silver.